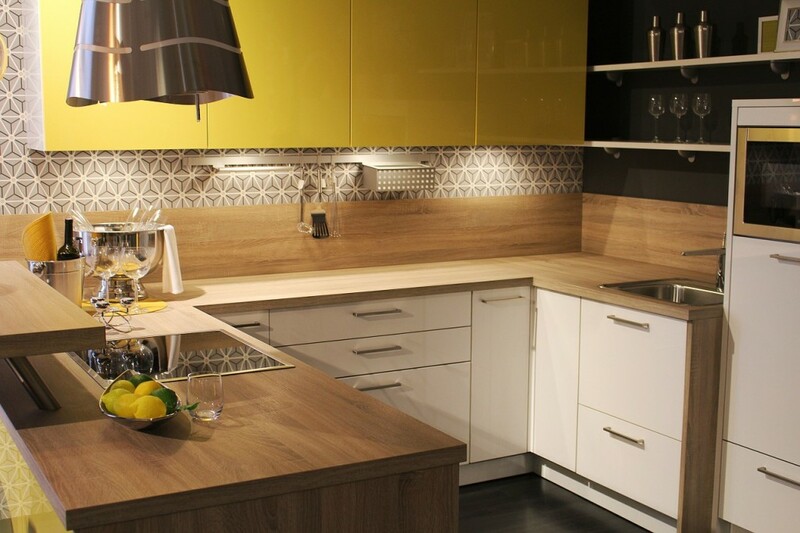 Research suggests that a modern kitchen could add as much as £50,000 to the value of your home. Thanks in part to the recent growth in popularity of mainstream cookery programmes the kitchen is now seen as the heart of many people’s home. This is the room where they cook, entertain and gather as a family twice a day. For this reason, if you want to add value to your property it’s vital that you start with the kitchen. A recent survey of estate agents, conducted by online property portal OnTheMarket discovered that many estate agents would agree. According to some agents a modern kitchen could add up to £50,000 to the value of the property, while the majority agreed that it could add between £4,000 and £5,000 depending on the overall value of the property. Other factors that contribute to attracting a buyer include off street parking, an open plan kitchen/diner and a back garden. The majority of estate agents who chose a back garden as the most desirable feature to new buyers said it could add up to £20,000 to the value of the home. If you’re looking for advice on how to make your property more desirable to new buyers, please feel free to contact a member of the Walton&Allen estate agency team today.